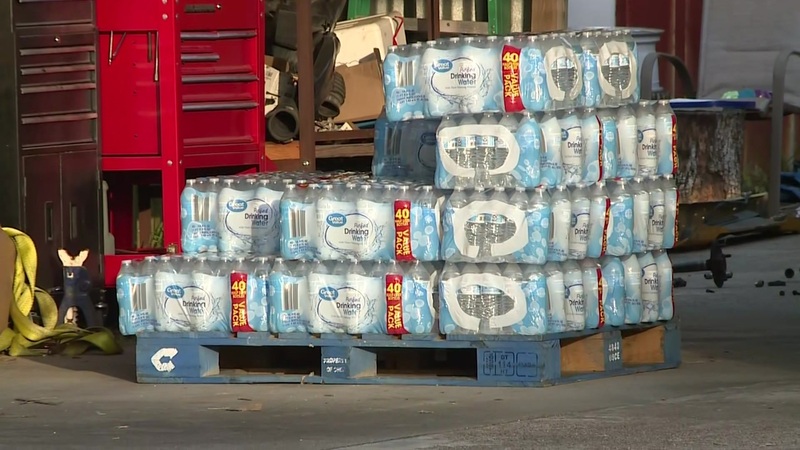 A small town in Texas is finding out how difficult not having water can be. It’s just another example of people experiencing their own little SHTF event, and it happens every single day. Residents are struggling to boil drinking water, clean dishes and take baths as work on their well continues days after it was supposed to already be fixed. This isn’t a life and death situation as it seems like the water company is actually doing its best to get water to the town, but there are definitely learning points here. Being prepared doesn’t just mean being able to make it through some horrible end of the world scenario. It’s also being ready to make it through little SHTF events that happen every day. BAYTOWN, Texas – A neighborhood in Baytown is relieved to have running water Sunday after going without for five days. Jan Roper lives in the Carriage Trail neighborhood and told KPRC that the experience has been tough. “It’s frustrating and very inconvenient,” Roper said. Small tasks have been difficult for many of her neighbors. “Just small things like taking a bath, doing the dishes and brushing your teeth (are hard),” said neighbor Billy Piper said. Roper said that when she contacted the water company, Aqua Texas, on Wednesday, she was told that the well needed to be replaced and a tanker truck with water would arrive soon. Is your family ready to make it a week or more without any running water in the house?